The sunny days are coming and sunglasses become the indispensable complement to your outfit and to protect your eyes from the sun’s harmful UV rays. 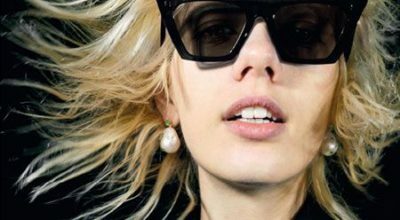 Today we show you the latest trends in sunglasses for this summer, which comes loaded with magnificent proposals. We have divided this ranking according to the shapes of sunglasses that will be trend in this summer. The oversized models provide an elegant and original aesthetic. These glasses with large crystals are ideal to hide or highlight what we like best about our face. Click in the photos to a closer look. 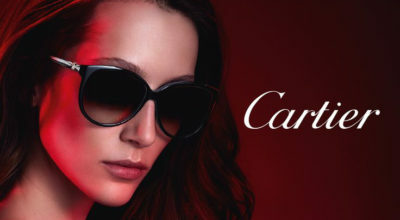 Ray-ban popularized this model, which has been a success year after year. Now we can find it in other brands and different designs with colored glass that will star all your looks. 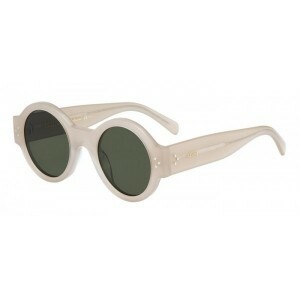 The cat-eye is ideal for lovers of vintage retro model. It’s rising on the outside of the eyes and its lines are perfect for balancing round faces. The Aviator is the classic that never dies. They were popularized in the 30s by Ray-ban, but now we can find many other models that incorporate new details. One of the accessories that live a revival from time to time are the round sunglasses. This model takes us back to the sixties but this year they have become in a must for many celebrities.